As the shadow of the Blackest Night prophecy falls on every world, sheer will alone cannot save the shattered DC Universe. It’s up to you to lead a team of DC’s greatest champions to victory, but know this: peace can only be restored with a strategic mind. 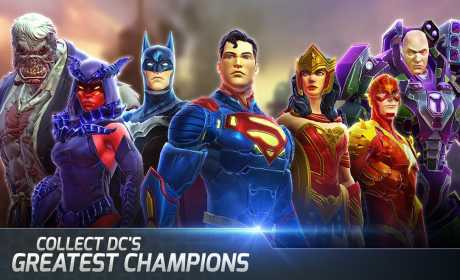 Experience the ultimate role-playing game packed with all of your favorite DC Super Heroes and Super-Villains. 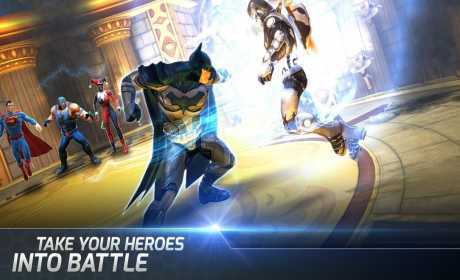 Join Superman, Batman, The Joker and more in a battle against Nekron. How will your choices affect the fate of the DC Universe? 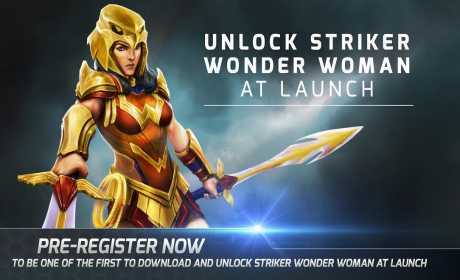 apk works but no mods..